The demand for private rented residential property is on the rise while the supply of new homes in the letting market weakening in England. The Residential Landlords Association’s (RLA) Private renting Evidence, Analysis & Research Lab (PEARL) report for May 2018 revealed that 84 per cent of landlords surveyed saw tenant demand increasing or remaining stable. In addition, the Association of Residential Letting Agents found an increase in the demand for private rented homes. But the addition of new homes to the lettings market is not able to meet the demand. “Much of the reason for the fall in supply has been the decision to restrict mortgage interest relief to the basic rate of income tax and the decision to add a 3 per cent levy on stamp duty for the purchase of additional homes,” the report said. 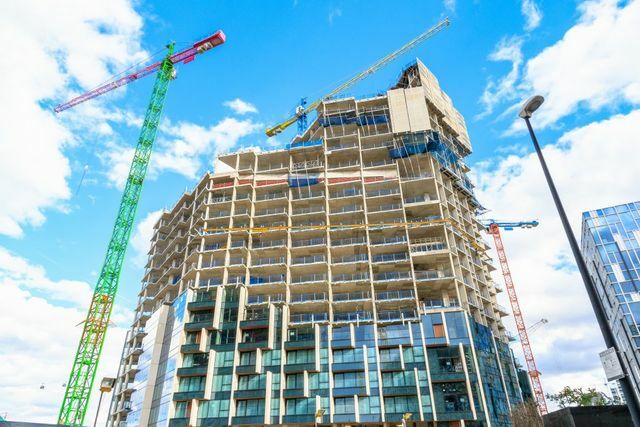 Whilst the Government has been working to boost the supply of homes to rent by corporate developers, analysis by the RLA suggests that just 2 per cent of all private rented households in the UK are in homes developed by corporate investors. To boost the supply of homes to rent, the RLA urged the Government to end its tax on new homes. According to RLA, the 3 per cent stamp duty levy should not be applied where landlords invest in property adding to the overall supply of housing. RLA Policy Director, David Smith, said: “The demand for private rental homes shows no signs of slowing up, despite efforts to encourage home ownership."